You won’t miss this place if you are in the Bandar Sunway area in Subang Jaya. 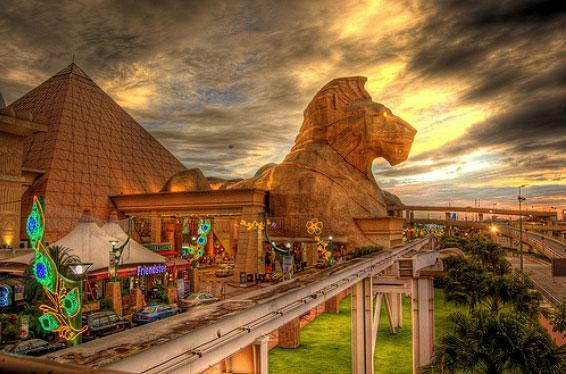 It has a pyramid design with a giant lion standing guard at the entrance. The mall opened in 1997 with some redevelopment done in 2007. It has more than 800 shops and services available. The entire building has an Egyptian-inspired design, with pseudo hieroglyphics and pharaoh statues. The complete name is Istanbul Cehavir Shopping and Entertainment Centre and it is also known as Sisli Kultur ve Ticaret Merkezi. It opened on October 15, 2005 and is considered to be the largest shopping mall in the European continent. The mall is located in the Sisli district of Istanbul and features 343 shops, 48 restaurants, 12 movie houses, a show stage, a bowling hall and even a roller coaster ride. With six floors available for retail shops, international brands and fast food restaurant chains have all established a branch in the mall. 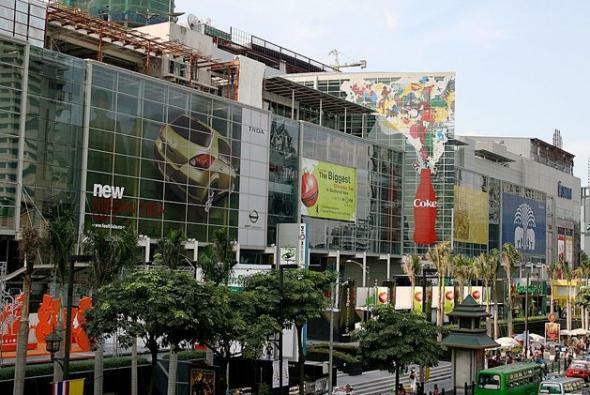 Mid Valley Megamall opened in the latter part of 1999 and features 430 stores and services. Aside from the shopping mall, it also has a convention center, a 646-room business hotel called the Cititel Midvalley, Boulevard Hotel and an 11-storey exclusive office tower. Central World opened in 1990, though it briefly closed down in May 2010 after anti-government demonstrators set part of it on fire. It features 495 shops and services. It also has a five-star hotel, convention center, office tower and parking structure. 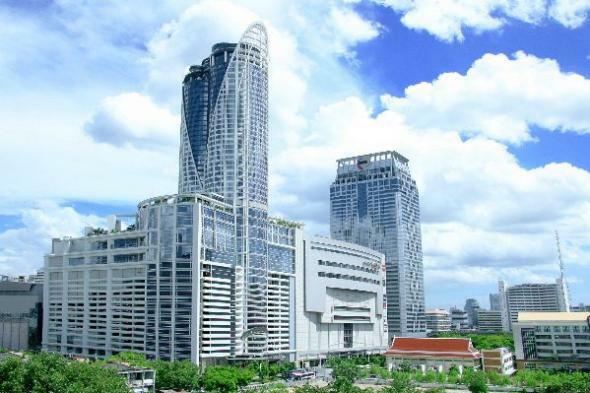 It was originally the World Trade Center before it was renamed to Central World Plaza in 2002 and to Central World in 2005. Also known as the Fars Shopping Complex, this mall is the largest mall in the world in terms of number of shops and services with 2,500. It opened in September 2011 with the Carrefour Hypermarket serving as its anchor store. The plan is to eventually have a hotel, swimming pools, tennis court, convention center, amusement parks, bowling alley, billiard hall and six cinema theaters included in the mall. It is located in the city of Shiraz, which is considered to be the cultural capital of Iran. 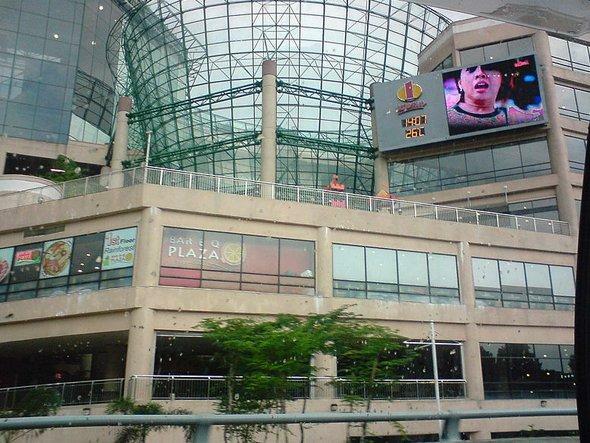 This shopping mall was opened in 1995, with a newer wing being inaugurated in 2003. The two wings feature more than 700 stores. 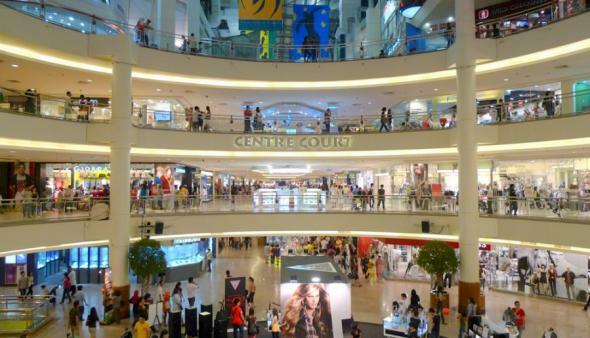 There are also four department stores anchoring the entire mall, namely AEON, Isetan, Parkson and Tangs. There are also a couple of supermarkets, namely AEON and Cold Storage. Moviegoers can also watch the latest films through the mall’s two cinema providers, GSC and TGV. This is an ambitious project in Iran that is being built in four phases. It opened in November 2012 and features more than 750 stores. The mall has a hypermarket, shops, stalls, restaurants and airline offices. 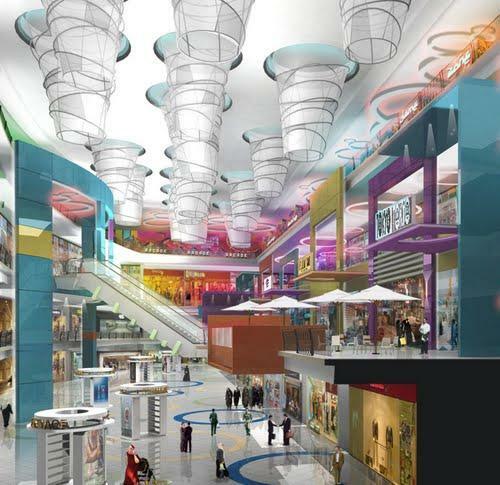 It will also have a seven-star hotel, seven cinema halls, a financial center, a trade center and an entertainment center. It is the largest shopping mall in Iran and the Middle East. 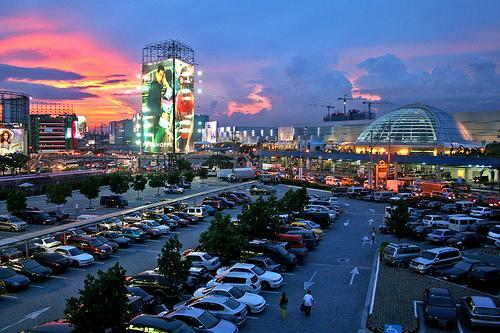 SM City North EDSA is the largest shopping mall in Southeast Asia. It opened in 1985 but has gone on several expansions and redevelopment since then. It has more than 1,100 shops and 400 dining establishments. It also includes a residential condominium area. It is divided into eight sections, namely the City Center, Interior Zone, The Annex, The Block, The Warehouse Club, Sky Garden, Northlink and Grass Residences. 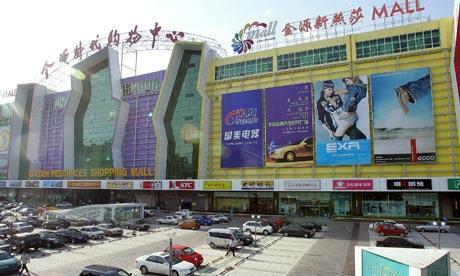 The Golden Resources Mall is known as Jin Yuan. It is also known as the Great Mall of China. Location is also a bit of a problem for this mall though the opening of a new train station near it will probably solve the problem a bit. It is located in the Fourth Ring Road in Beijing, outside of the usual enclaves of foreigners. Most stores do not accept foreign credit cards. Still, prestigious brands like Ralph Lauren and Chanel and fast food companies like Papa John’s Pizza have branches in this mall. Analysts say that despite meager earnings from these branches, it still serves as a form of advertisement and it allows the companies to be in the right position once the mall finally takes off. 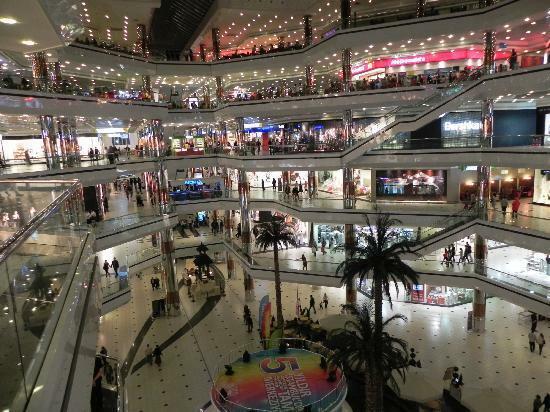 This mall is located in the city of Dongguan in China. It has space for 2,350 stores. The mall is divided into seven zones, each of which are modeled after a particular area, namely Amsterdam, California, Caribbean, Egypt, Paris, Rome and Venice. It even has a replica of the famous tourist spots of those places, like the Arc de Triomphe of Paris and St. Mark’s Bell Tower of Venice. The well-planned layout however was not complimented by good overall business planning. New South China Mall is largely inaccessible to the general public. As a result, aside from a few fast food chains near the entrance, the rest of the mall remains vacant. Up to 99 percent of the leasable space is unoccupied.